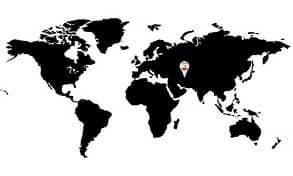 Today MGT operates as Iran’s Biggest Fully Automatic Italian Processing Unit 100% Export Oriented Unit located at north west of Iran with a huge capacity and state-of-the-art technology for Travertine and marble processing. 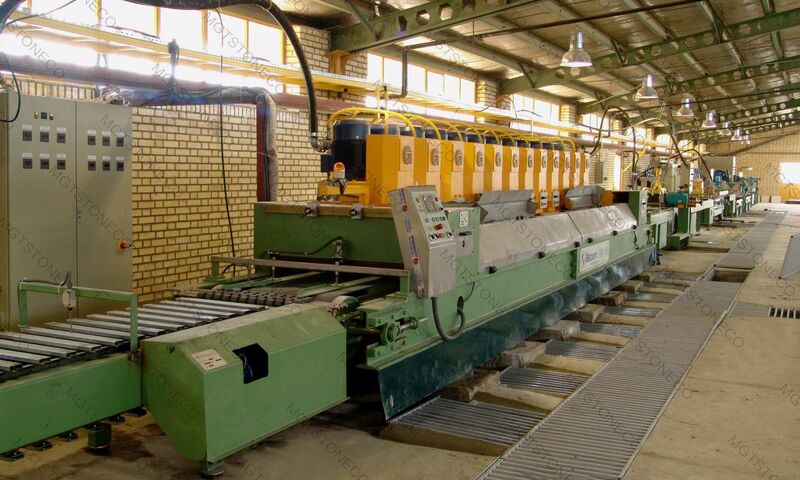 The machinery includes high speed Gang saws, Epoxy machine, Automatic line polishing machines, Bridge cutting, Auto flaming machines, Calibrating machines and Resin line. We have captured a large segment of the Persian Travertine, Marble, Onyx, and Limestone. MGT has been a reliable natural stone source for architects, contractors, builders and wholesalers since its establishment. 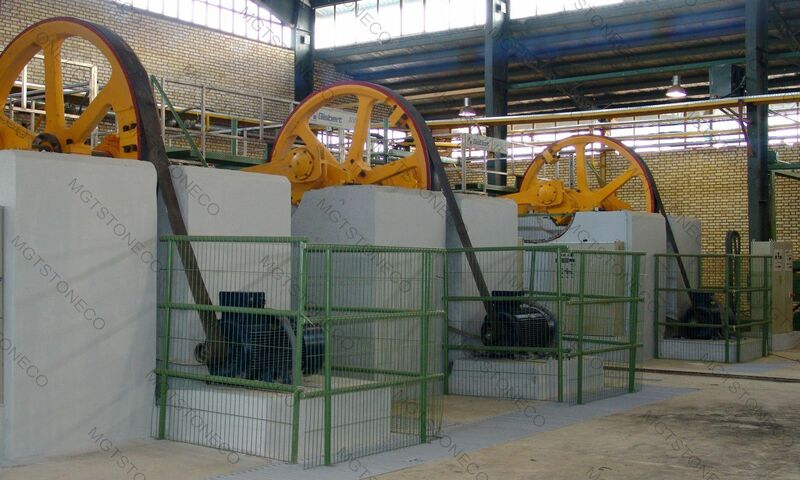 We have also ensured complete control of the entire production process from raw material sourcing from our own quarries to on-time delivery. 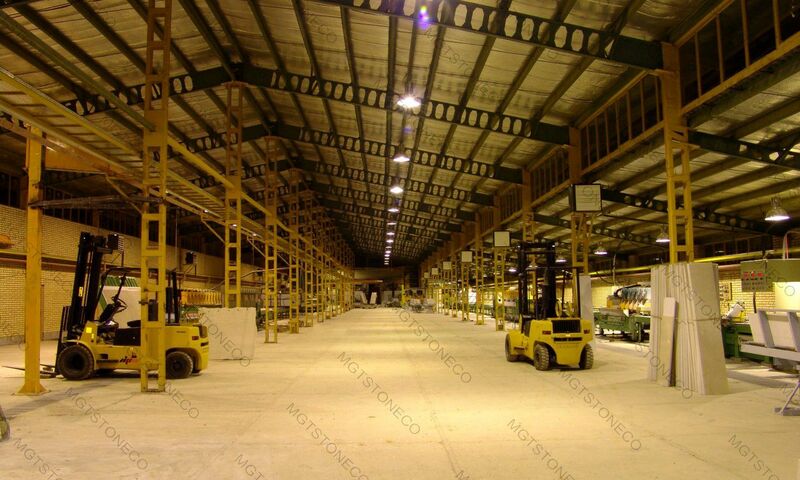 In MGT factory which started operating in fall of 2004, we are capable of producing quality materials in various dimensions within the shortest possible time. 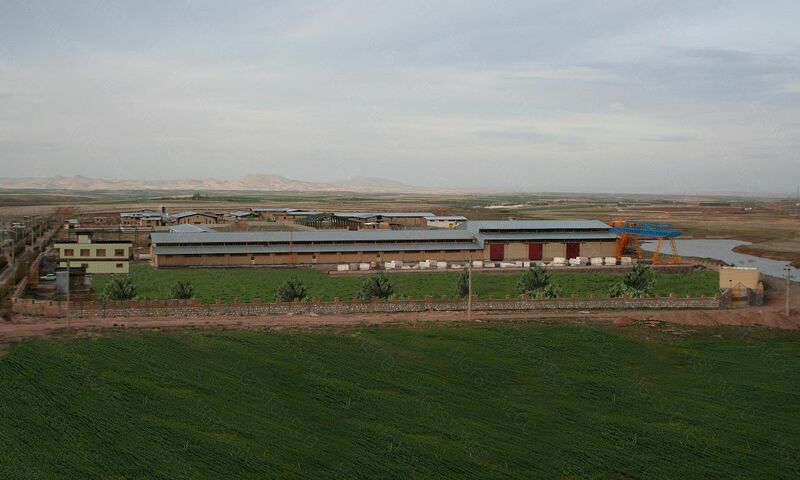 Our factory which was settled on a 19,500 m2 indoors area. 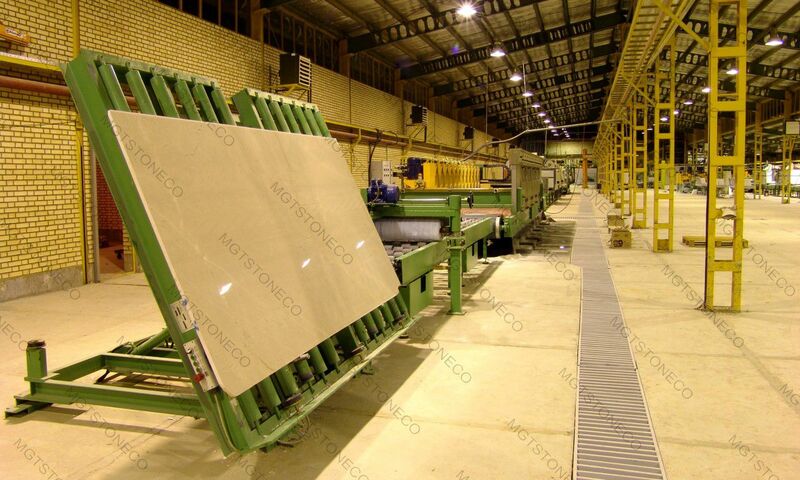 We are capable of producing 50.000 m2 materials per month in our factory. 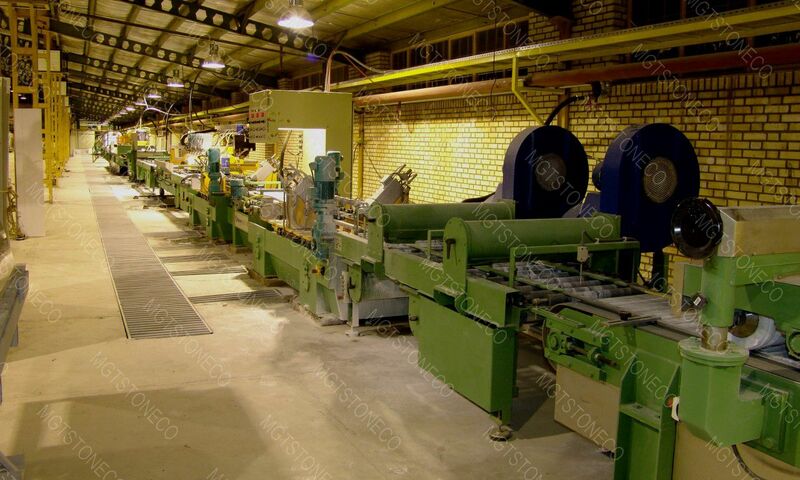 Our factory has every type of equipment for not only performing special project but also producing different sized materials requested by customers. We provide the orders in different cutting (cross cut and vein cut) and also Different Surface Finishes (Polished, Honed, Tumbled, Brushed, Antiqued, Bush-hammered, Sandblasted, Natural Cleft, Split Face and Chiseled). MGT has a continuous Research and Development Program that provides regular flow of new products and applications for customers.